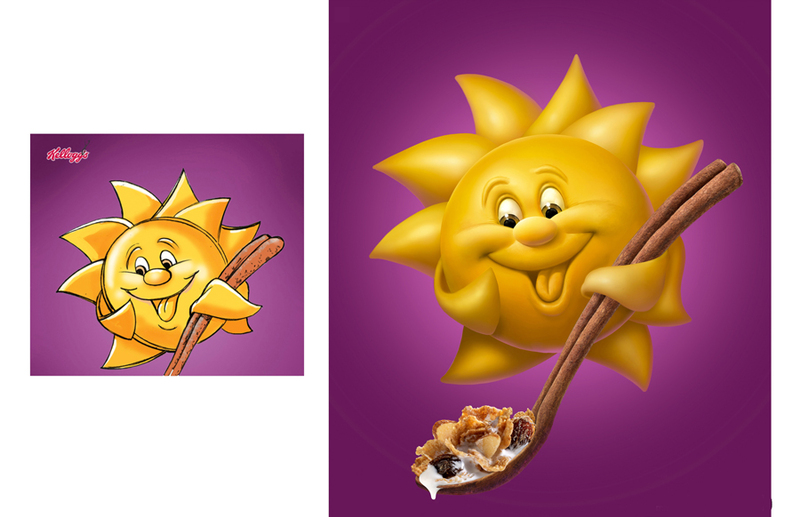 Raisin Bran wanted to see what their 2D character would look like with a 3D treatment. I created the concept while at Rhythm and Hues Studio. Adobe Photoshop was used.